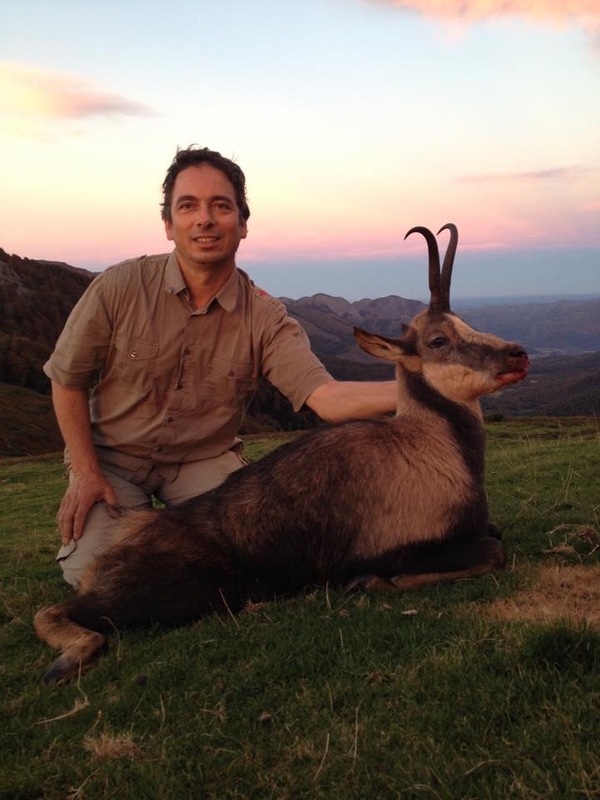 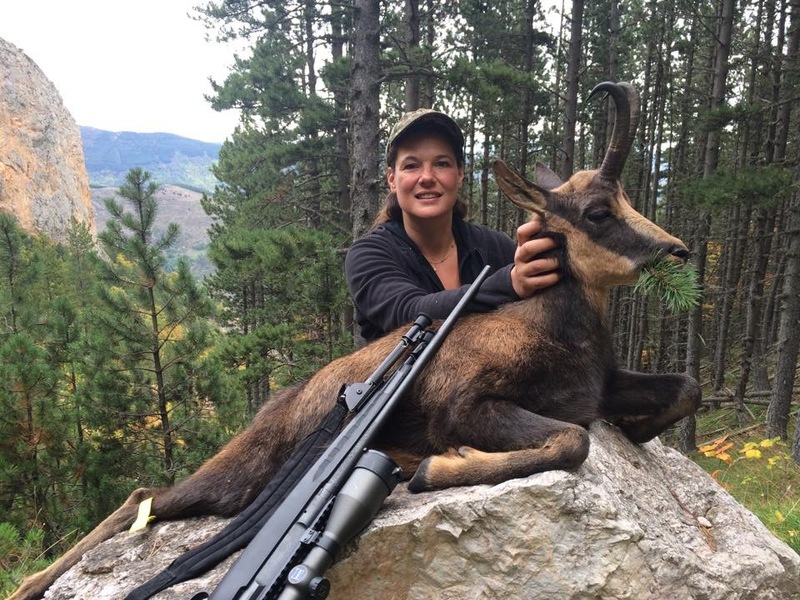 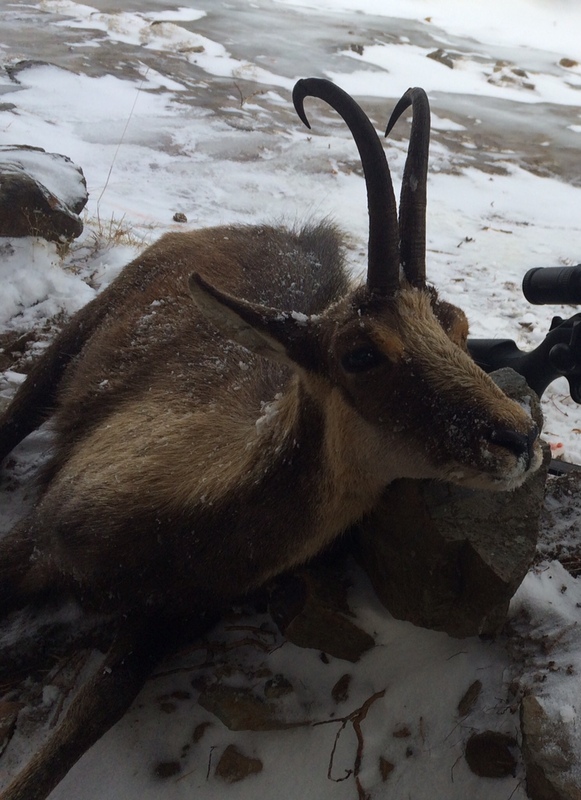 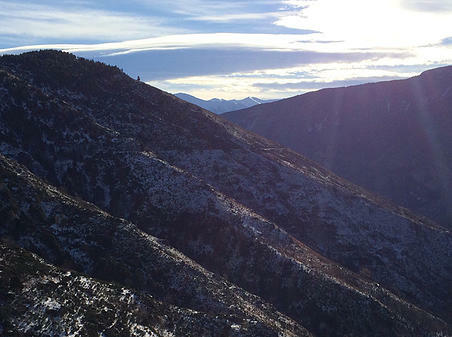 France offers some great hunting programs, specially for mountain hunting for chamois and mouflon. 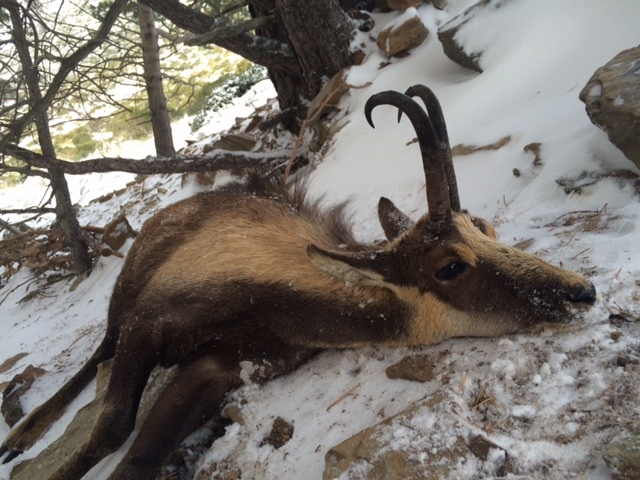 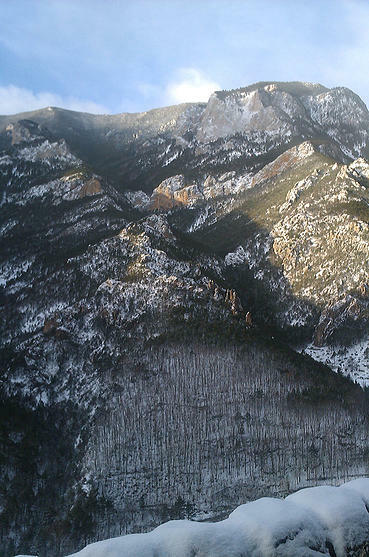 There are also some private hunting areas for very big roe deers, mouflon and wild boars. 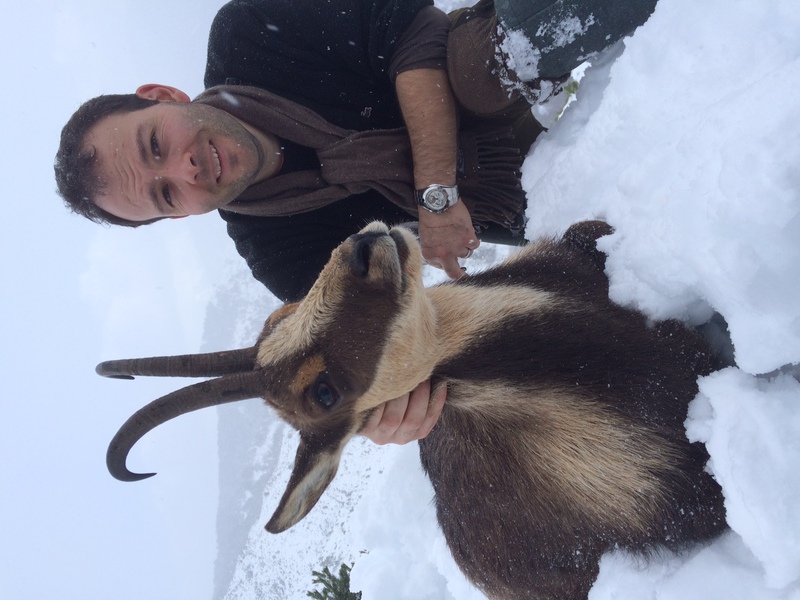 One of the best areas for chamois are in the French side of the Pyrenees.